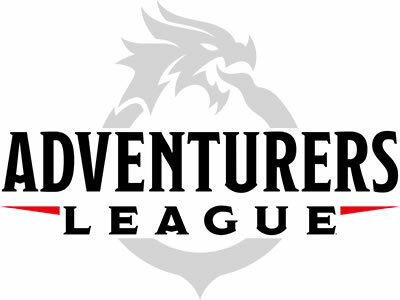 D&D Adventurers League play in Columbia, SC. Come and play! 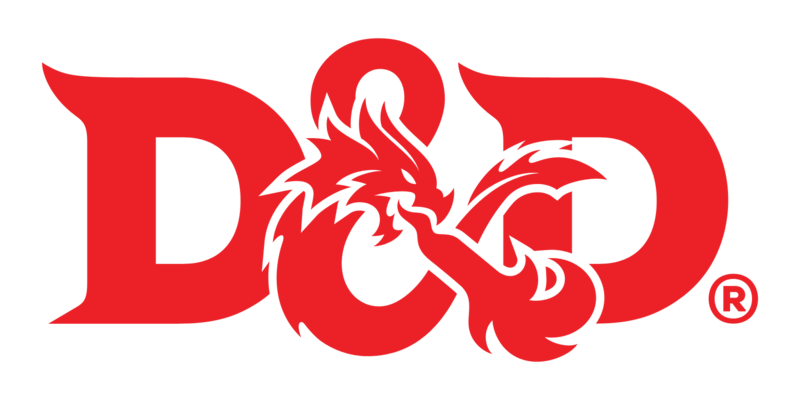 This group is intended to serve as a resource for players of Dungeons & Dragons (5th edition) in central South Carolina. Most of us play regularly at Firefly Toys and Games in Columbia on Wednesday evenings, although some players may be starting games on other days/evenings as well. If you’re interested in getting involved, feel free to set up an account (it’s quick and easy) and you’ll be able to sign up for upcoming games. Hopefully we’ll play a game together soon! Ravens Bluff, also known as the Living City, was a port metropolis in the nation of Vesperin, located at the mouth of the Fire River on the eastern shores of the Dragon Reach, in the northern region known as the Vast. In spite of the changes to the city wrought by the Spellplague, Ravens Bluff still offers untold opportunities for adventurers hoping to make a name for themselves. You're a group of heroes that are about to get their chance, when dangers from the city's past collide with the intrigue, greed, and pride of the present. When you use this variant, ignore the Strength column of the Armor table in chapter 5. When you correct the character sheet, please PUT EVERYTHING that is in your possession. This campaign will be tracking water, rations, ammunition, etc.. I have decided to use the encumbrance variant rules. So please track your weight, as some of you already are over encumbered reduce your movement by 10'. I will be posting everyone's character sheet on here for you you too review and correct for me. I will also be sending the updated campaign notes. I'm a stickler for tracking player resources and story awards for players in all my campaigns. My e-mail is jmcteer@gmail.com if you need to send anything or share anything. Giants have emerged from their strongholds to threaten civilization as never before. Hill giants are stealing all the grain and livestock they can while stone giants have been scouring settlements that have been around forever. Fire giants are press-ganging the smallfolk into the desert, while frost giant longships have been pillaging along the Sword Coast. Even the elusive cloud giants have been witnessed, their wondrous floating cities appearing above Waterdeep and Baldur’s Gate. Where is the storm giant King Hekaton, who is tasked with keeping order among the giants? The humans, dwarves, elves, and other small folk of the Sword Coast will be crushed underfoot from the onslaught of these giant foes. The only chance at survival is for the small folk to work together to investigate this invasion and harness the power of rune magic, the giants’ weapon against their ancient enemy the dragons. The only way the people of Faerun can restore order is to use the giants’ own power against them. Rumors abound of a map that leads to a treasure of unimaginable value. When chance drops the map into your hands, you have the chance to become wealthy beyond your wildest dreams. But you’re not the only ones with that dream. Part One of the Umbral Aristocracy Trilogy. Postponing one week due to SCA conflict with two of the players. The demon lords have been summoned from the Abyss and players must descend into the Underdark to stop the chaos before it threatens the surface. Rage of Demons will transport characters to the deadly and insane underworld. Rumors of powerful demon lords such as Demogorgon, Orcus and Graz’zt terrorizing the denizens of the Underdark have begun to filter up to the cities of the Sword Coast. The already dangerous caverns below the surface are thrown into ultimate chaos, madness and discord. I won't be able to make it to this one but please still tap me in for the next one. I have a wedding to go to and will be out of town on this day sorry. There is a spy in Hillsfar! Your job is to find him or her before the city has no defense against the oncoming Dark Fey that are fueled by a forgotten ally of Torin Nomerthal and their lust for revenge. 1484 DR YEAR OF THE AWAKENED SLEEPERS The kingdom of Cormyr (Core-meer) is old, yet strong and vigorous. This civilized land carved itself out of a wilder territory through grit, bravery, and determination. Though the land has a reputation of goodly rule, sometimes Cormyr has had to make difficult choices to ensure its security. Its most contested border is along shadowy Netheril and gluttonous Sembia, though Cormyr also borders the hazardous Stonelands, the Tunlands, and the Stormhorns and Thunderpeaks. Dominated by humankind, the Land of the Purple Dragon has been ruled by House Obarskyr for over fourteen centuries, with the strong backing of an army of heavily armored knights on Cormyrian destriers and magically potent warmages. A mystical connection exists between the land and the people and creatures that inhabit it, which is little understood but demonstrably real and powerful. We don’t have a level 8 charactor. I know the model just says that the part members should be lvl 8 as there avage to run threw this. I am going over it though and it says that if all 6 of you are present but mostly lvl 5 or 6 I'll just be running it with the weak party settings. Join with one of your existing characters or add a new one. The character you have selected may not of the appropriate level for this game.